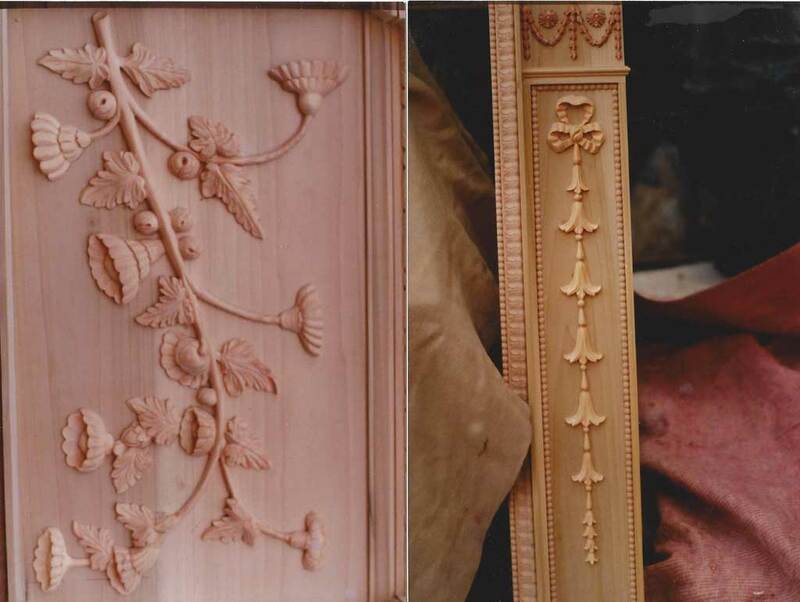 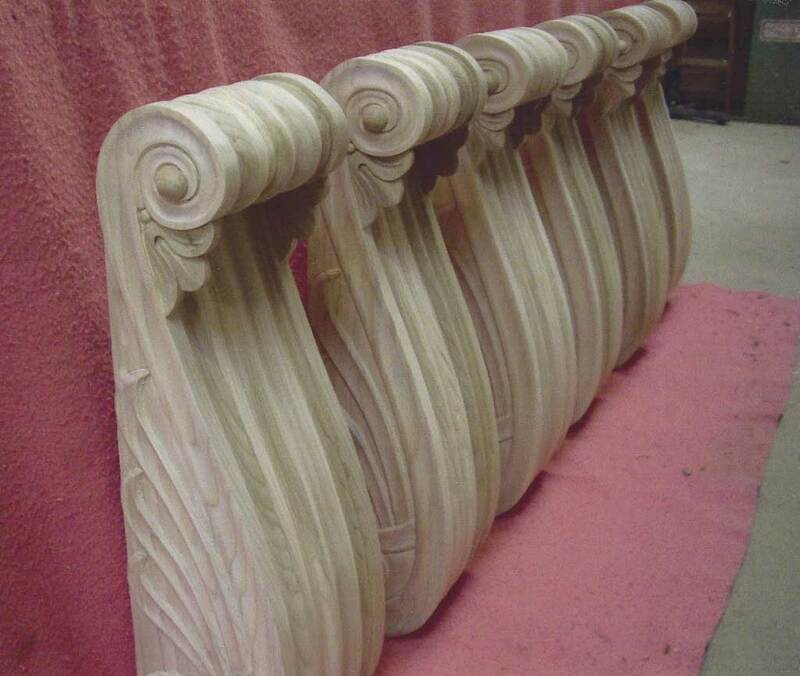 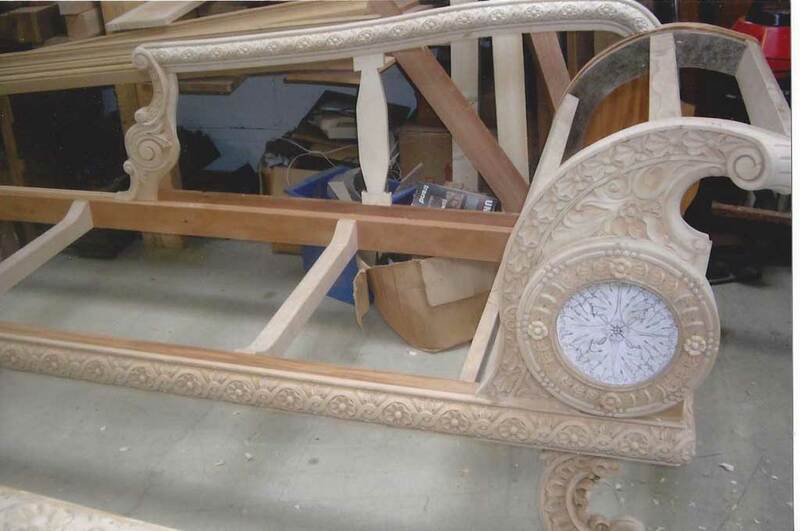 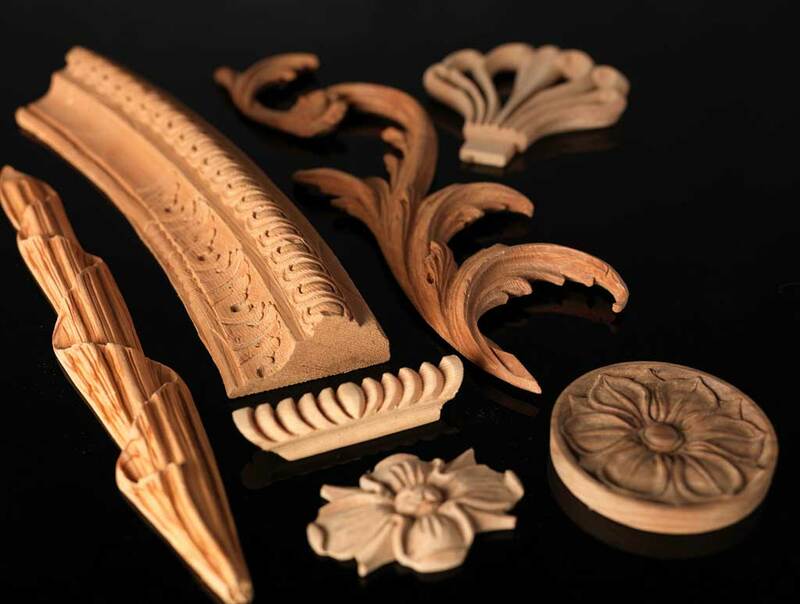 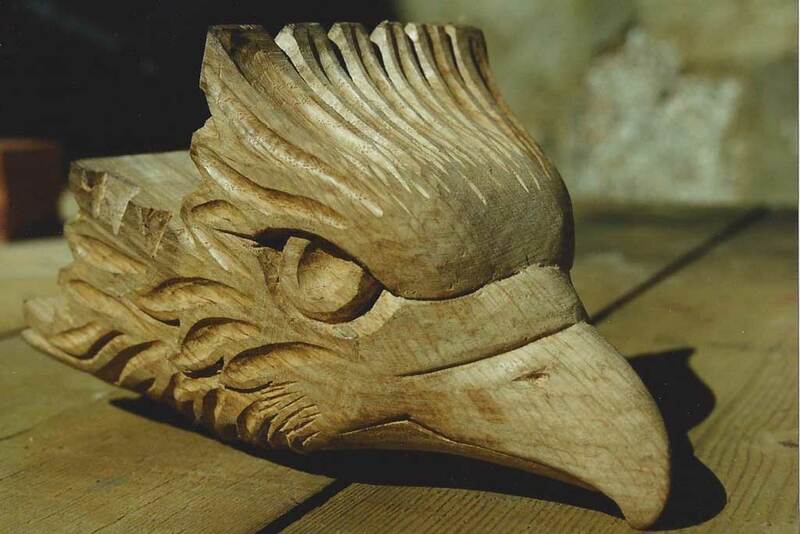 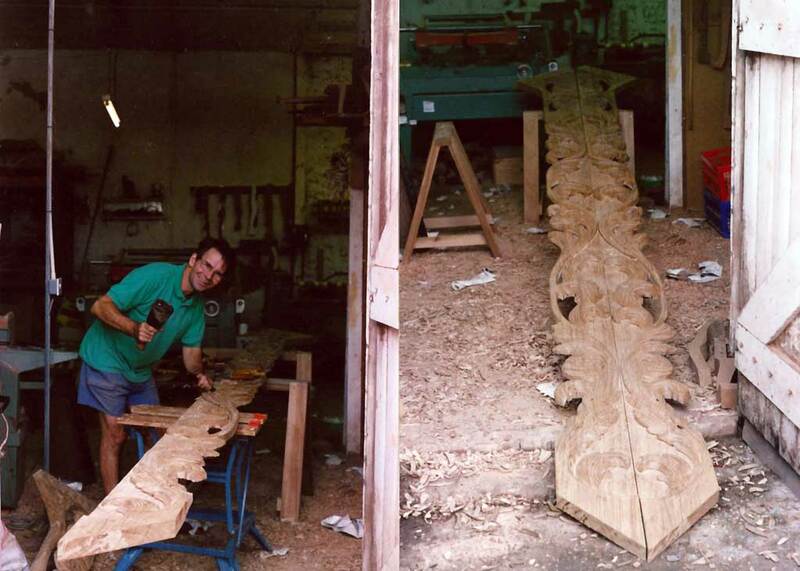 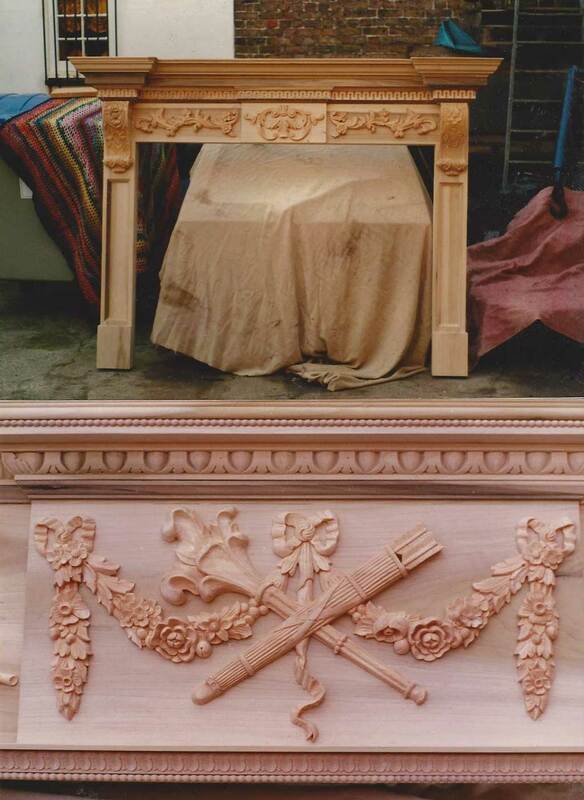 As we run a fairly large and exceptionally highly skilled team of experienced Wood-Carvers, we are able to supply fine detail carvings in large quantities when called upon to do so. 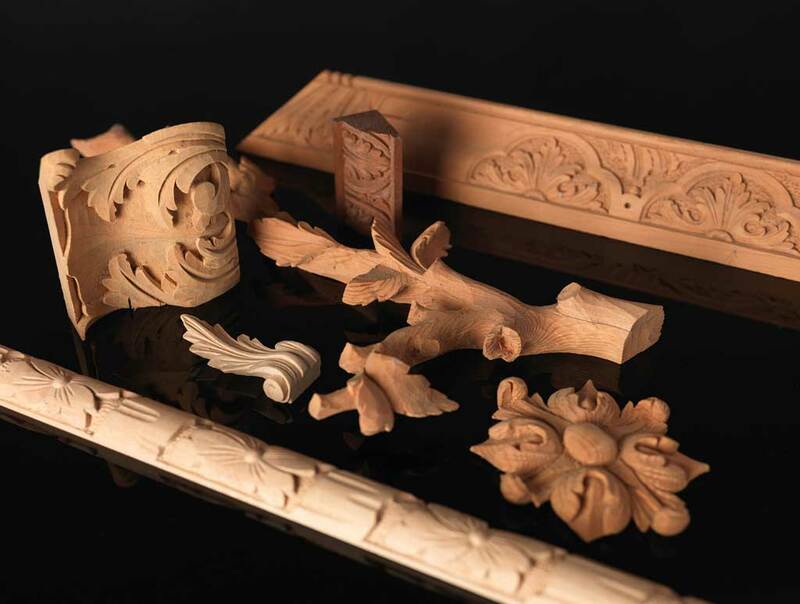 This for example encompasses items such as - Room Panelling, Dado Rails, Ceiling Cornices, Door Surrounds, Chimney Pieces - and such like. 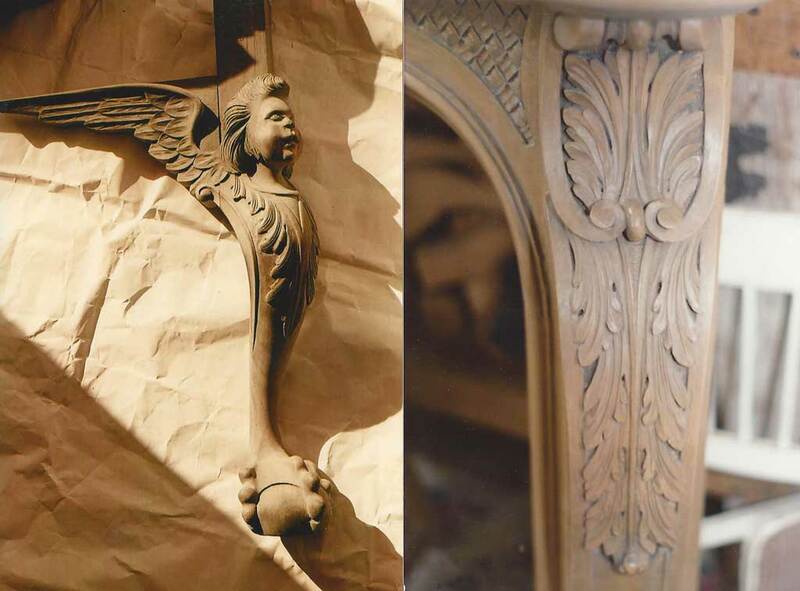 We are well able & happy to work closely with Designers & Architects to achieve the finest results possible, and can work from any Plans or Working Drawings as provided. 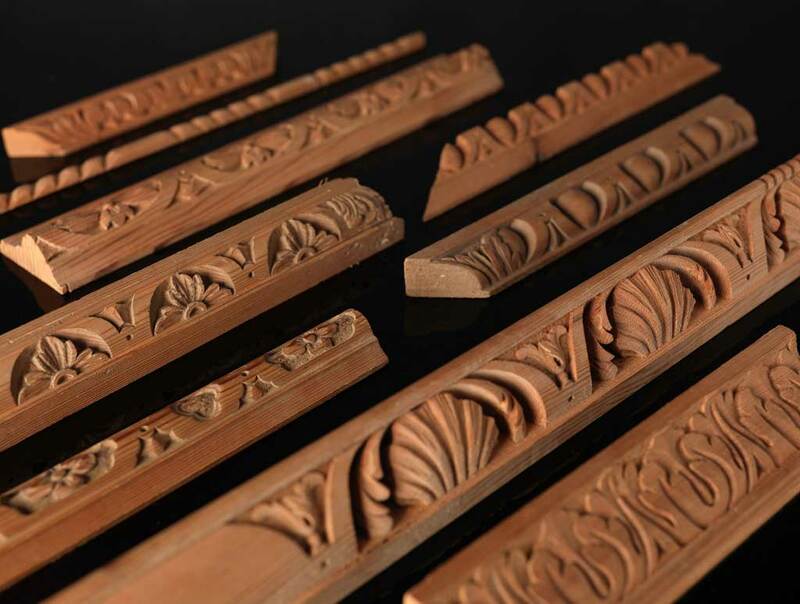 Ordinarily, all items are hand carved in the finest sustainable Cuban Mahogany or in Re-Claimed Pine, unless our Clients notify us of a different specific wood requirement. 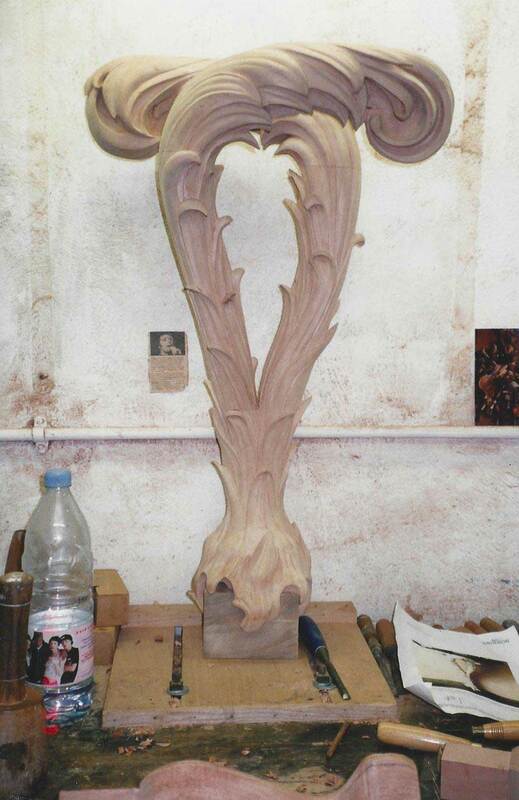 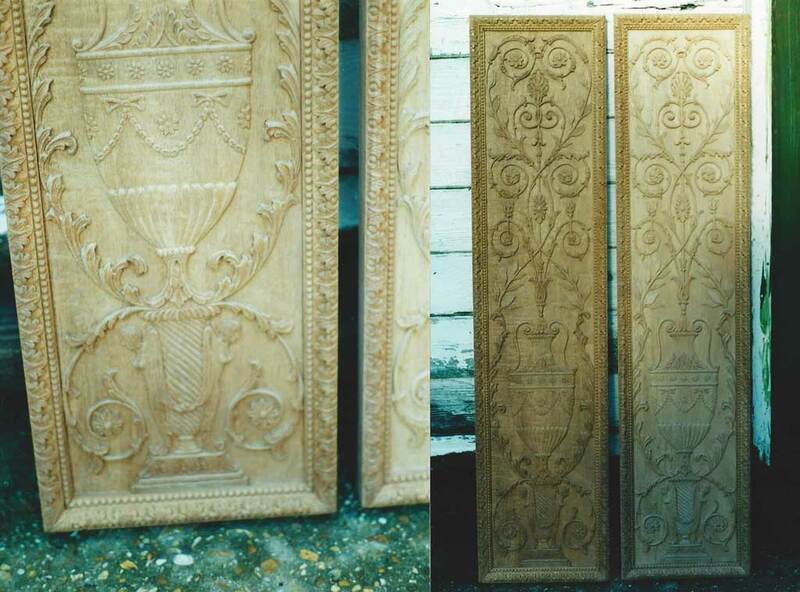 As everything is hand carved, minor variations in size may at times occur. 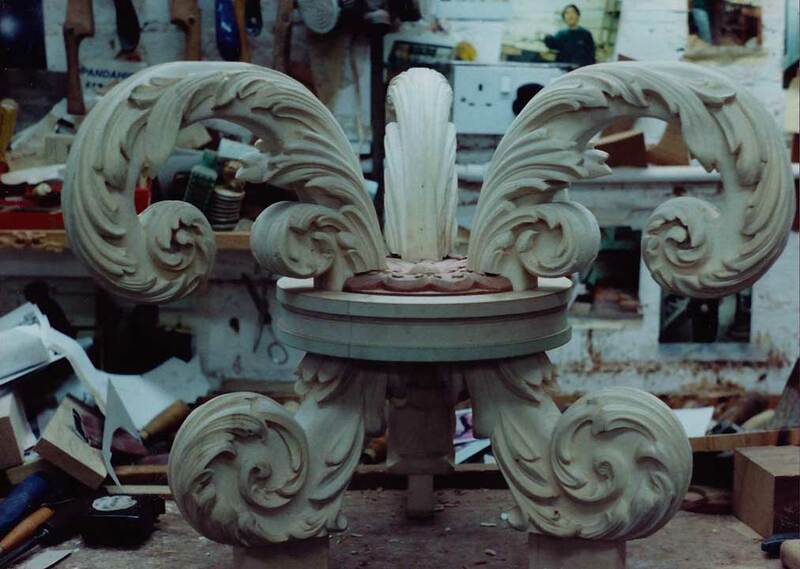 Also, as all items are hand finished, then minor variations in colour and texture may occur - although this is rare and unlikely.